Osment began acting at the age of four, when he tried out for a Pizza Hut commercial in a shopping mall. The commercial launched his career, and he landed his first television role later that year. As a young child, his first film role was as Forrest Gump (1994)'s son, also named Forrest Gump, in the 1994 film of the same name as well as making a small appearance in Mixed Nuts (1994). He had roles in numerous TV series, including Thunder Alley (1994), The Jeff Foxworthy Show (1995), and, most notably, the final season of Murphy Brown (1988), in which he replaced Dyllan Christopher as Murphy's son Avery. Osment also made numerous guest appearances in various TV series, including The Larry Sanders Show (1992), Walker, Texas Ranger (1993) (as a child dying from AIDS), Touched by an Angel (1994), Chicago Hope (1994), The Pretender (1996), and as a child dying from leukemia in the emotional episode 'Angels and Blimps' (1999) of the series Ally McBeal (1997). 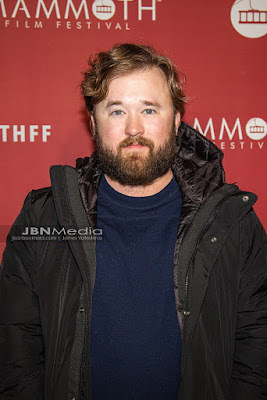 Osment starred in Bogus (1996) with Whoopi Goldberg and Gérard Depardieu, and appeared in the 1998 made-for-TV movie The Lake (1998) with Yasmine Bleeth, as well as I'll Remember April (2000) with future The Sixth Sense (1999) co-star Trevor Morgan. He first achieved stardom in 1999 when he appeared in the blockbuster The Sixth Sense(1999), co-starring Bruce Willis. For this role, Osment won the Saturn Award for best young actor. He was also nominated for the Academy Award for Best Supporting Actor, but lost to Michael Caine, with whom he would later star in Secondhand Lions (2003). Osment (voice) also made three minor guest appearances on Family Guy (1999) in 2000. One of Osment's lines in The Sixth Sense (1999), "I see dead people," is often repeated or parodied on television programs and in other media. The 2000 Academy Awards ceremony honored another of Osment's future co-stars, BestActor Kevin Spacey, who, along with Helen Hunt, appeared in Osment's next film, Pay It Forward (2000). The following year, Osment appeared in Steven Spielberg's A.I. Artificial Intelligence (2001), cementing his stature as one of the leading young actors in Hollywood. This role earned him his second Saturn Award. Also in 2001, Osment starred in a Polish film, Edges of the Lord (2001), as Romek. 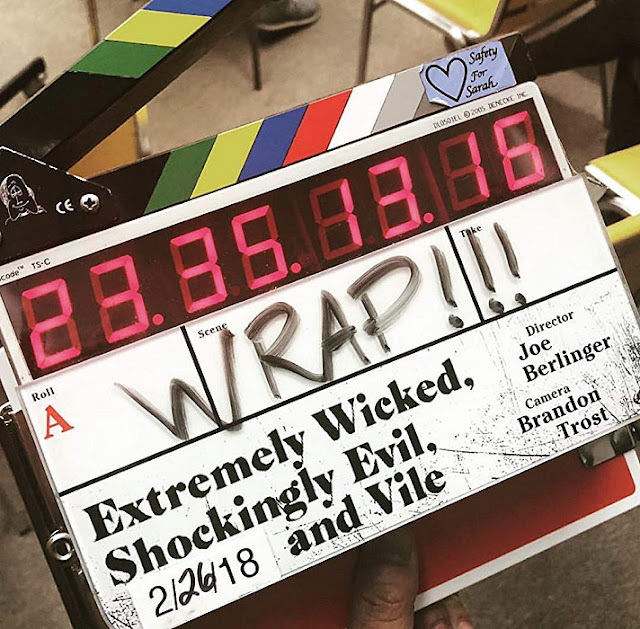 The movie was never released theatrically in the United States. 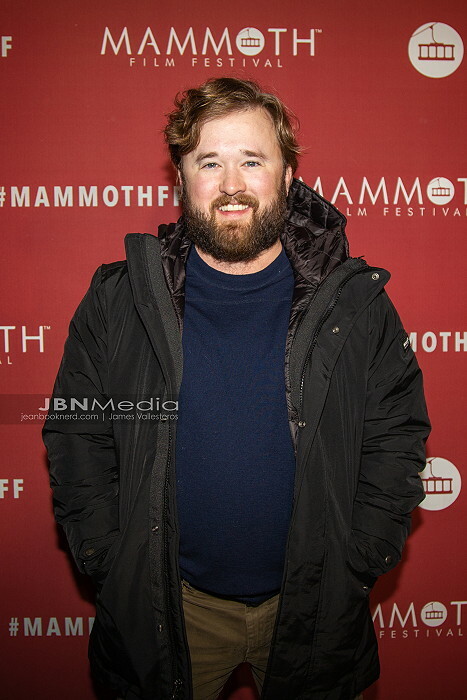 Osment has since provided voices for The Country Bears (2002) and The Jungle Book 2(2003). More recently, Osment was the voice of Sora, the main protagonist of the Walt Disney Company and Square-Enix's Kingdom Hearts (2002) video-game series, which was extremely financially successful as well and generally well-received critically. He was also the voice of Takeshi Jinno in the "Time to Shine" episode of the IGPX: Immortal Grand Prix (2005) animé TV series. Osment also worked in Home of the Giants (2007), playing a high school journalist opposite Ryan Merriman and Danielle Panabaker. He also played Helmuth Hübener in the film Truth & Treason (????). 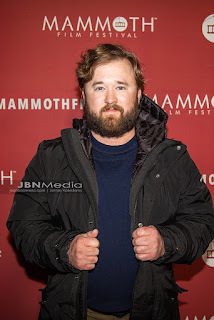 On July 20, 2006, Osment was injured in a one-car accident. His blood-alcohol content was measured at 0.16%, twice the legal limit in California. On August 18, he was charged with four misdemeanors, including driving under the influence of alcohol and possession of marijuana while driving. He pleaded no contest on October 19 and was sentenced to three years' probation, 60 hours in an alcohol-rehabilitation and education program, a fine of $1,500, and a minimum requirement of 26 Alcoholics Anonymous meetings over a six-month period. 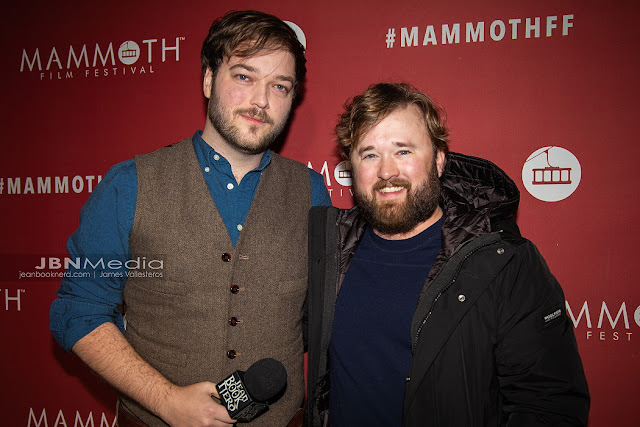 Haley Joel Osment with JBN Journalist, Americo Galli at Mammoth Film Festival.